-Compatible with most versions of the game! 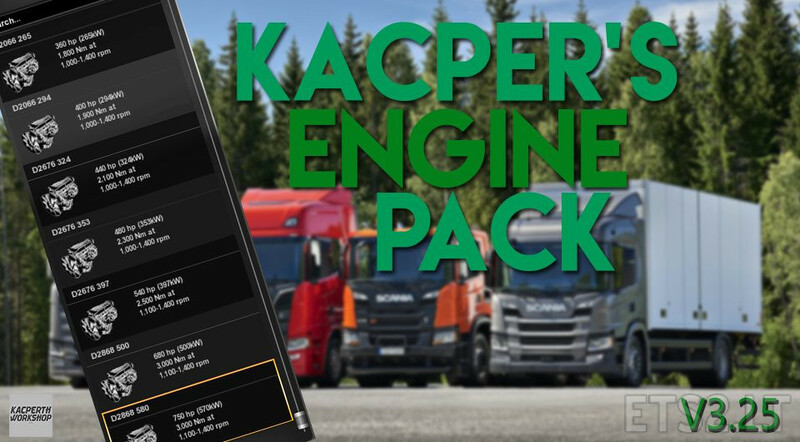 -To make the mod function properly you will have to give it a higher priority over truck mods, this way the trucks will not overwrite the mod’s files. -Sound mods have to be placed above the “engine pack”, some sounds will not work due to the configuration in this mod’s files. -Custom badges or any customisation options can be placed below this mod because it would most likely not compatible with this mod at the first place. This mod is only uploaded to sharemods which means that there is only 1 offical download link. Please do not download this of any other site apart from sharemods! 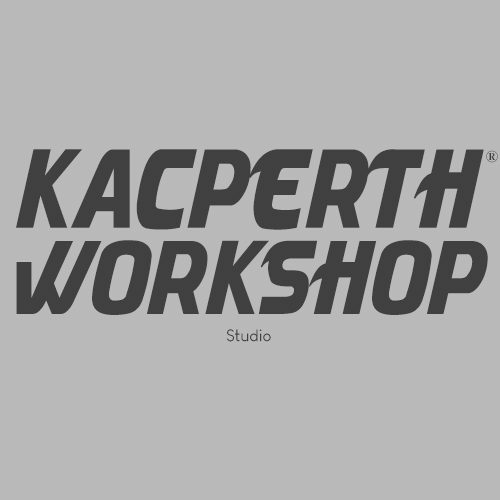 © Kacperth Workshop 2018, All rights reserved. It’s already compatible with RJL’s Scanias. But i use diffrent sound mods and i dont want other engine sounds. If i use this mod,can i still hear my sound mods ? dont use this mod in ats 1.31 because dont change anithing are the same engines 625 hp maxim . this mod doesnt change anithing in ats . the same engines and the same hp. and the loading screen in ats is from ets 2 when you activate this mod .